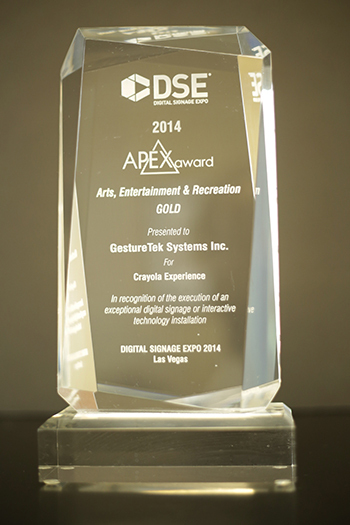 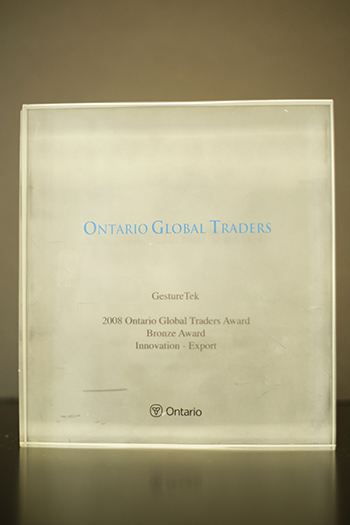 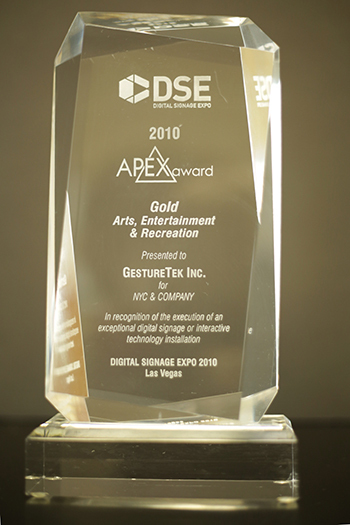 GestureTek Inc. has been the industry leader for gesture recognition technology since 1986. 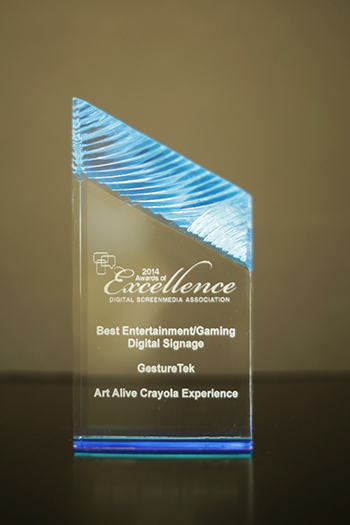 Our patented video gesture control technology has thrilled users for over a decade. 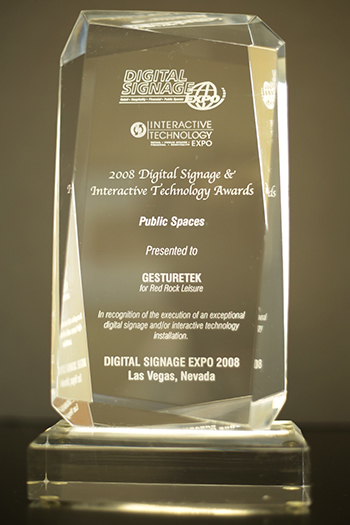 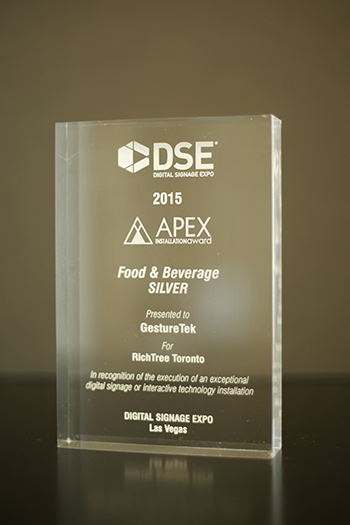 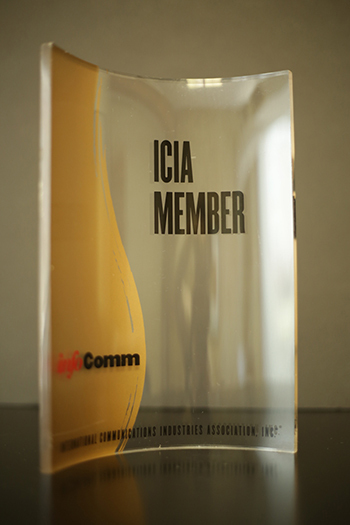 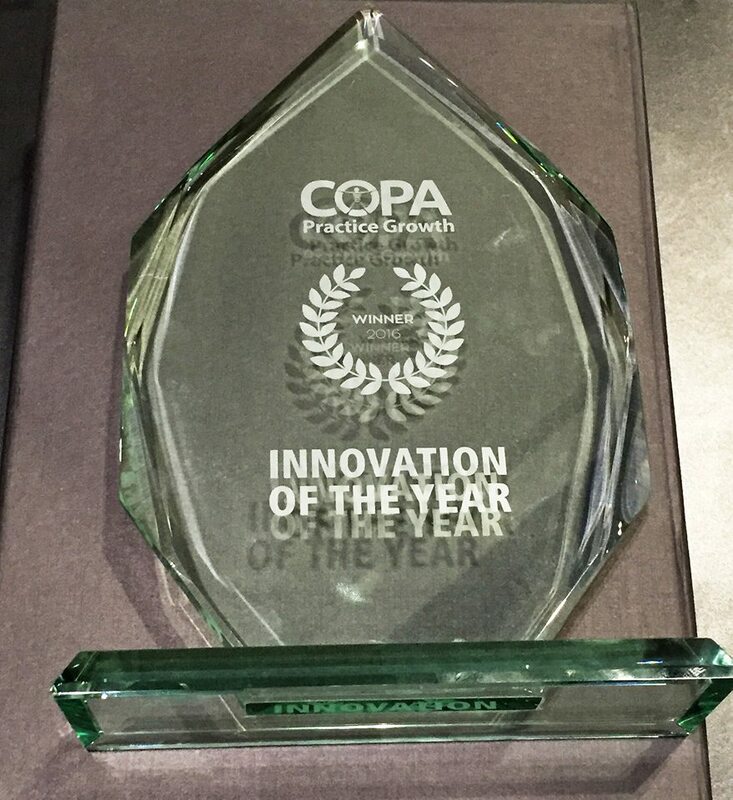 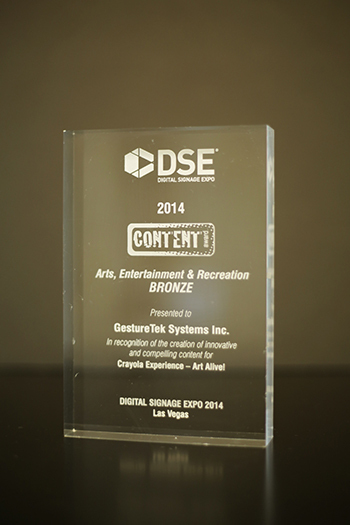 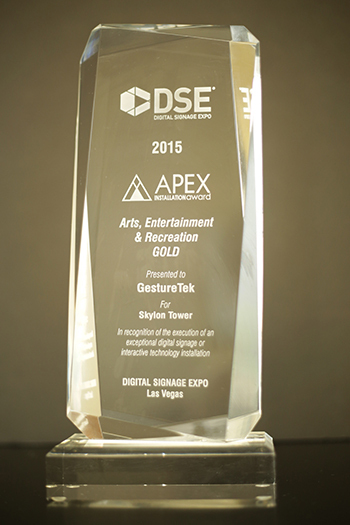 Initially recognized by the video gaming community for innovation in full body immersion, the company has built a reputation as a leader in multitouch surface computing, interactive presentation systems, digital signage and advertising solutions and gesture-controlled mobile user interfaces. 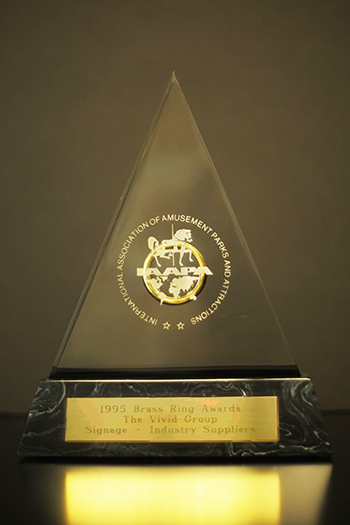 3D Tilt – A – World chosen as Finalist at Brew Awards for Best Up and Coming Application. 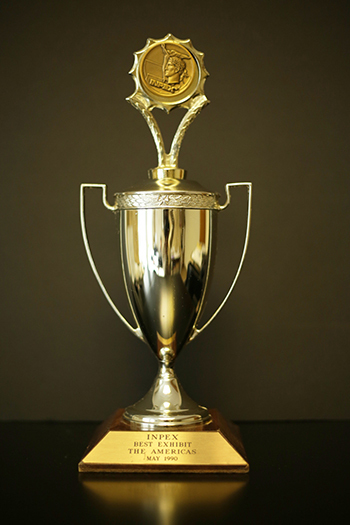 Popular Science Magazine "The Best of What's New"